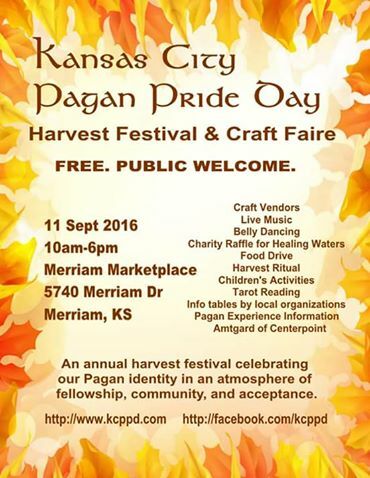 Witchy Words: Come find me and my circle at KC Pagan Pride Day! 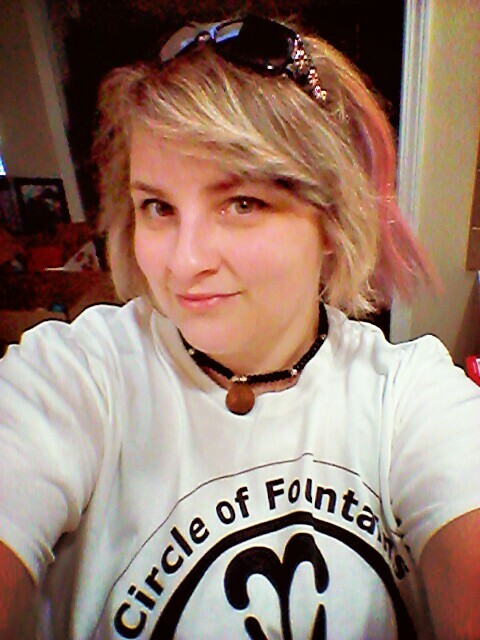 Come find me and my circle at KC Pagan Pride Day! Circle of Fountains Main Ritual Event! If I'd been there I would have come by! Maybe one of these tines. No worries! It was a very busy day for us; I barely had time to breathe, let alone chat lol.